The Centre of Ceramic Art (CoCA) at York Art Gallery has been awarded membership of the prestigious International Academy of Ceramics (IAC). 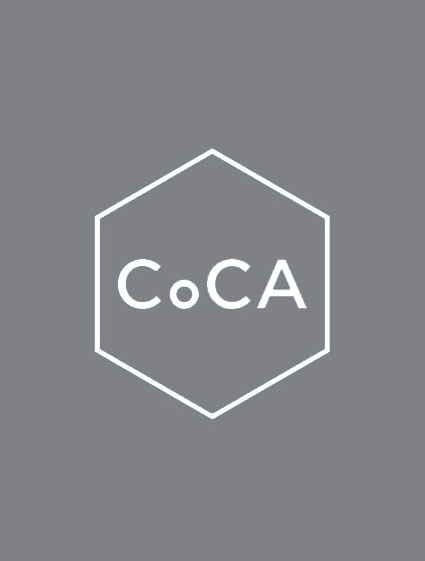 CoCA was one of a selection of new members announced to join the Swiss based Academy which represents the interests of ceramists worldwide. The Academy, which is an official partner of UNESCO, states that only those with the highest quality of excellence and achievement in the ceramic arts are elected to become members. The AIC was formed in 1952 by Henry J Reynaud, director of the Swiss Museum for Ceramics and Glass. Today it is the only association devoted to the medium of clay that functions on an international level. It consists of ceramists, potters, artists, designers, authors, collectors, gallerists, conservators, restorers, curators and prestigious institutions.